Save Thousands on a Special Factory Buy PLUS Pick Your Promo! Save $1,000 in Travel Costs or Receive $1,000 in Free RV Parts with the Purchase of an In-stock Winnebago View or Navion. Now you can pick your promo with either of the following offers when we help you purchase a Winnebago View or Navion from our factory-fresh available and inbound inventory now thru April 30, 2019! We will reimburse your travel expenses up to $1,000 when you take delivery of your Mercedes Benz in our all new heated indoor facilities. Or, close on the RV and we’ll store for you thru Spring… at no charge. Or receive $1,000 in free RV accessories from our retail parts store to outfit your brand-new Winnebago View or Navion. So if you’ve been wanting HWH levelers, added solar, satellite TV, WiFi or Cellular boosters, surge guard protection, TPMS or anything else you can dream up, we’ll provide you a $1,000 credit. Then we’ll back that with Master RVDA Certified Technicians to ensure it’s done right. 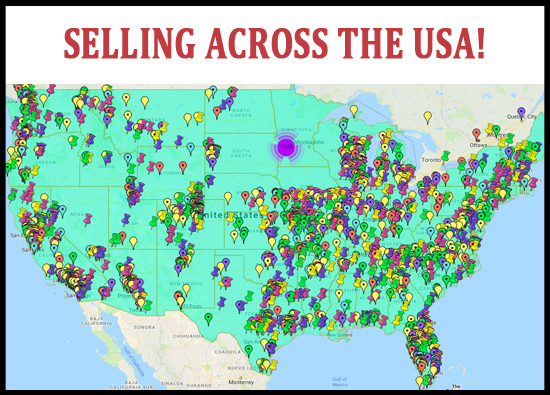 A MAJOR advantage to buying at Lichtsinn RV – the #1 Winnebago Dealer in North America is our proximity to Winnebago’s Motorhome Division in Forest City, Iowa. Our dealership is located 1 mile from Winnebago Industries, so if you buy a new Winnebago from Lichtsinn RV you don’t have to worry about whether a delivery driver ate, drank, or lived in your brand-new RV before you could. Learn more here. 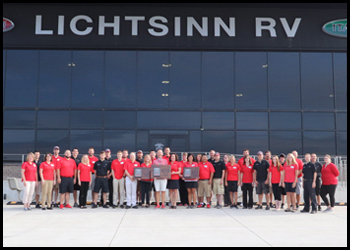 Lichtsinn RV has been named the #1 Volume Winnebago Dealer in North America by Winnebago Industries for the last 4 consecutive years. 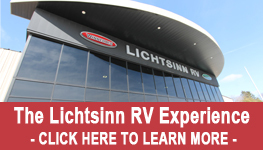 Lichtsinn RV is also the #1 Motorhome Dealer in Iowa for the last 17 consecutive years. Learn more here. 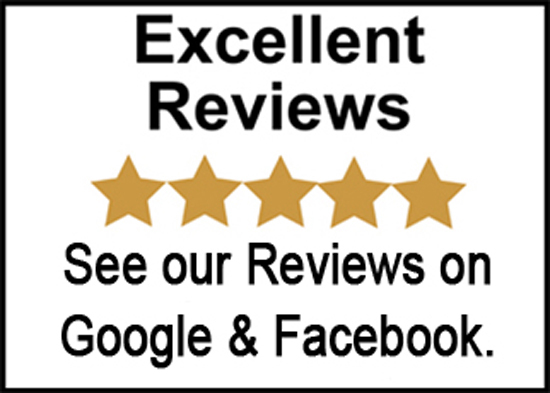 Don't take our word for it, see our EXCELLENT GUEST REVIEWS on Google and Facebook from PEOPLE ALL OVER THE COUNTRY who make Lichtsinn RV their choice dealer for Winnebago sales, parts and service. Learn more here. 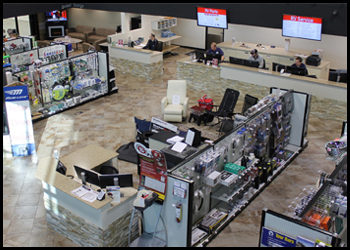 A Complimentary thorough Walk-Around (valued at over $600) is included with any RV purchase. 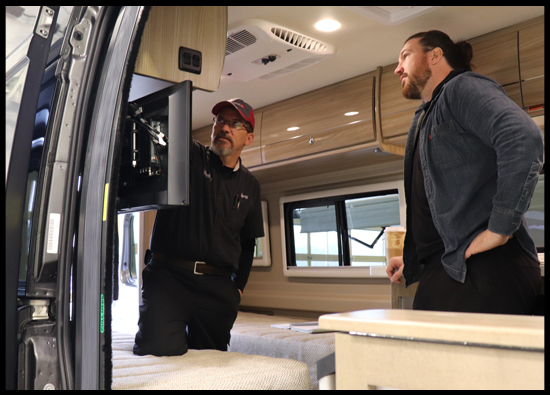 During your orientation, an RVIA/RVDA Certified Technician will ensure you know how to use your RV by covering each switch, feature, maintenance and warranty item. Learn more here. At Lichtsinn RV our relationship goes far beyond your initial RV purchase. We know that your experience after sale is equally if not more important than your experience before and during the purchase of your RV. 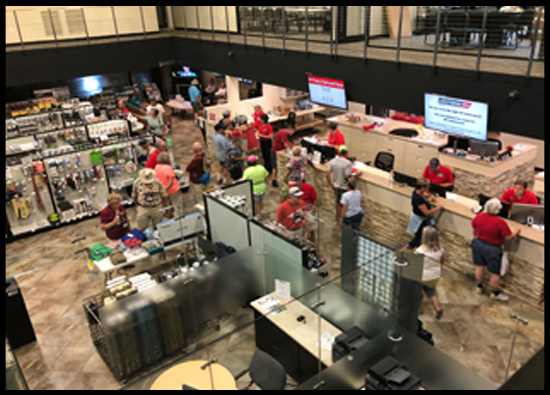 Your assigned Sales, Parts, Service and Business Office Team Members will work with you to ensure that you enjoy your RV experience throughout the life of your RV. Learn more here. Our Factory Trained Sales Consultants receive regular daily Winnebago Product Training and are afforded the opportunity to review new product and model year changes up front. Winnebago is the only New Motorhome line that we carry. 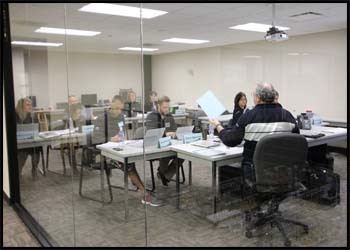 Therefore, our sales team can focus their training specifically on Winnebago Product. Learn more here. 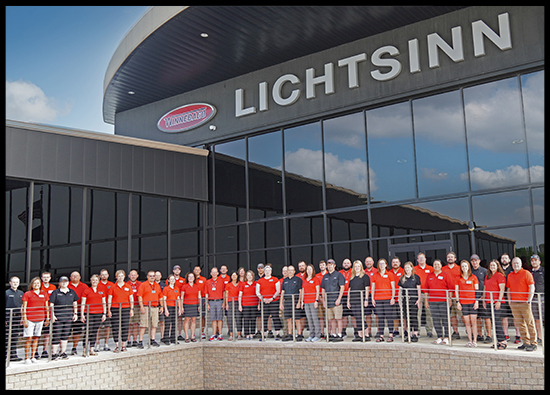 Lichtsinn RV is America's closest RV dealer to Winnebago Industries, located just one mile north of the Winnebago and Winnebago Touring Coach factory in Forest City, Iowa. This provides the opportunity for each of our RV Service Consultants to complete Winnebago Factory Direct Service Training to help better diagnose, answer questions and schedule any needed repairs on your RV. Learn more here. 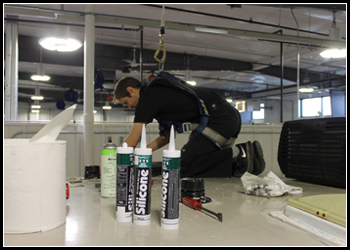 Each Factory Trained Service Technician at Lichtsinn RV has earned their RVIA/RVDA Certification. This certification provides you the assurance that the technician working on your RV has the specific skills needed to do so. Learn more here. 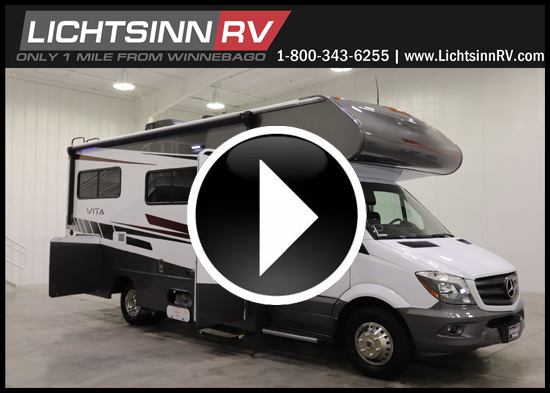 At Lichtsinn RV, Winnebagos are the only New Motorhomes we carry. This allows our team to focus on Winnebago Product exclusively and create unique Winnebago Product, Product Comparison and How To Videos specific to Winnebago RV Models. Learn more here. Lichtsinn RV has cost efficiencies over other dealers that allow us to provide up-front, no-hassle pricing. Learn more here. 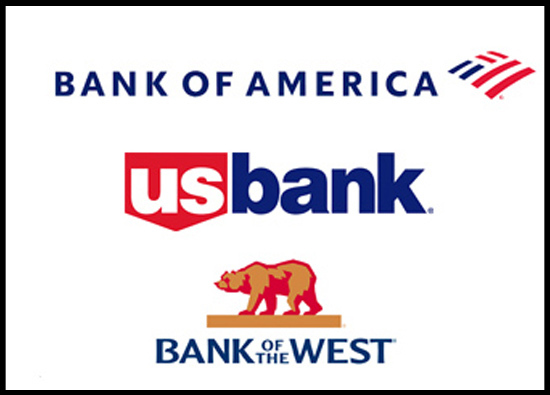 We work with several National Lenders to provide you the best rate and terms for you. All of our loans are conventional and fixed-rate with no closing costs or added points. Learn more here. You will pay the tax and license fees in your home state. We have experience helping guests from across the country with the registration process to make everything as simple as possible. Learn more here. Lichtsinn RV offers Airport Transportation from the Minneapolis/St. Paul (MSP) or Des Moines (DSM) airport to our dealership, just a 2 hour drive away. 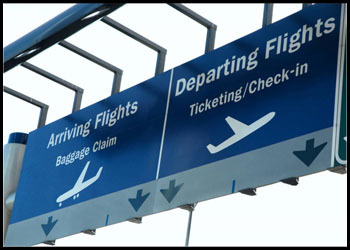 Guests can be picked up from the baggage claim by our friendly transportation drivers. Learn more here. 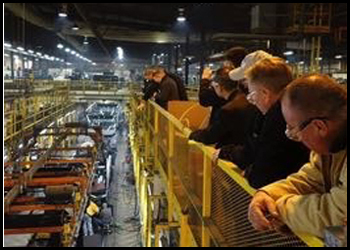 Since Lichtsinn RV is ONLY 1 MILE from Winnebago Industries, we suggest you take the Winnebago Industries Factory Tour (April - November) to see how your new RV is made! 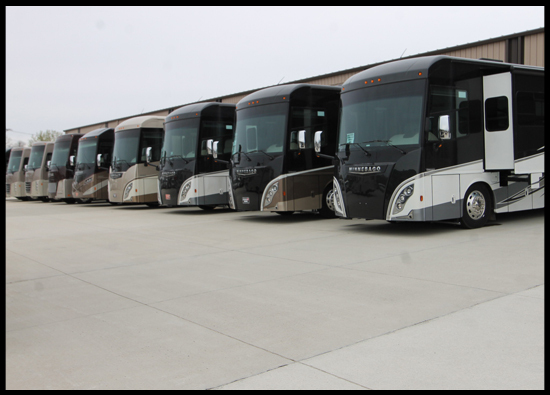 It is an excellent way to see the quality craftsmanship that goes into each and every Winnebago motorhome. Learn more here. 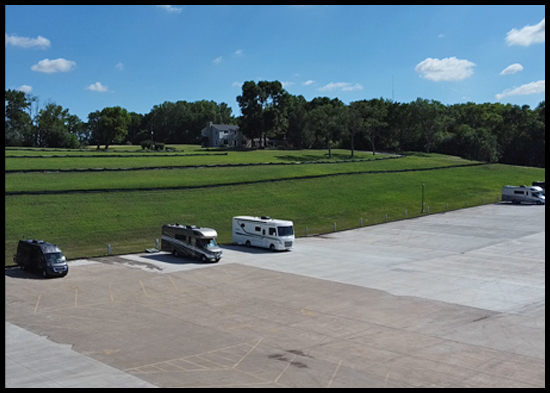 Lichtsinn RV will continue to support your RV ownership with our expansive WINNEBAGO, ITASCA AND WORKHORSE Parts Department offering same-day shipping on in-stock parts. Plus, we offer 10% discount on Winnebago Parts to all WIT Club Members and we ship nationwide. Learn more here. Enjoy our superior accommodations while you're visiting for service or sales appointments and utilize our complimentary electrical hookups, fresh filtered water, dumping facilities and high-speed internet. While you're visiting, make sure you stop in and enjoy a cup of coffee in our guest lounge equipped with the latest technology. Learn more here. 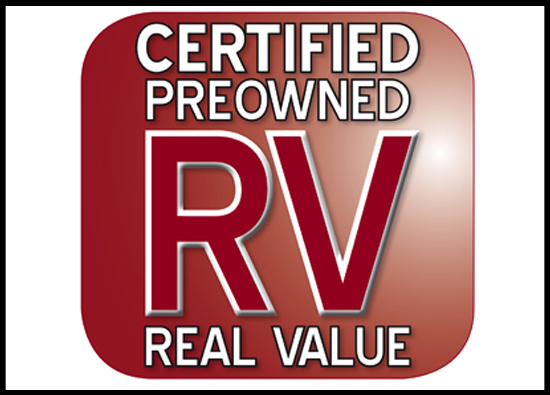 Many of our Preowned RVs at Lichtsinn RV are covered with our Certified Preowned Program. This Program provides you with a sixty day Service Plan from the date of purchase. The RVs that qualify for this Plan must pass a rigorous inspection. The Certified Preowned Plan provides major operating systems coverage for our guests and is accepted anywhere throughout the US or Canada. These Plans provide peace of mind for preowned RV buyers and may also be extendable. Learn more here.